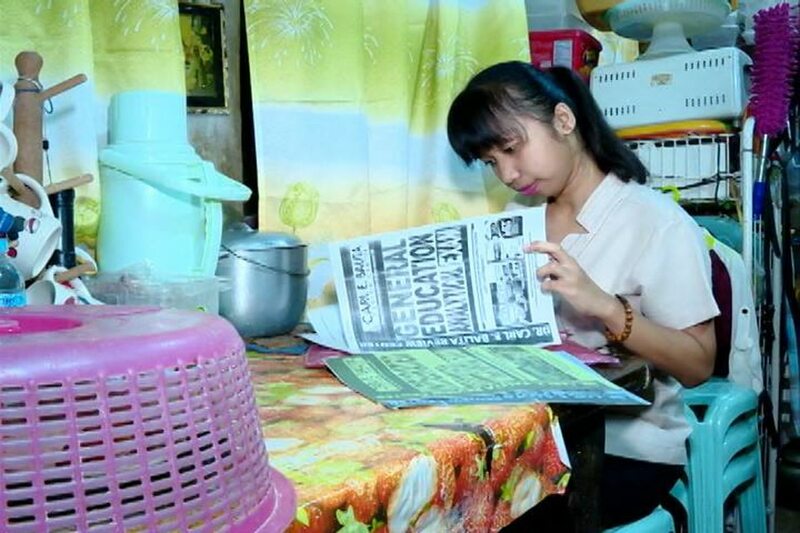 A daughter of a "kwek-kwek" vendor made it to the top 10 of September 2017 Licensure Examination for Teachers. Princes Bulaclac ranked 6th in the exam for secondary level with a rate of 91.80 percent. She graduated in the University of the Philippines - Los Baños. "I was overwhelmed. I couldn't believed I was part of the top 10," she told ABS-CBN News, adding she was jumping for joy when she heard the news. The board topnotcher attributed her success to her parents for their endless support. Her mother Emma sells kwek-kwek or deep fried quail eggs to send her to school. She's also supported by her father Roberto who drives a tricycle for a living. "We are enraptured in happiness for her achievement," the parents said. Princes currently teaches in a senior high school and hopes to obtain a master's degree in the future.